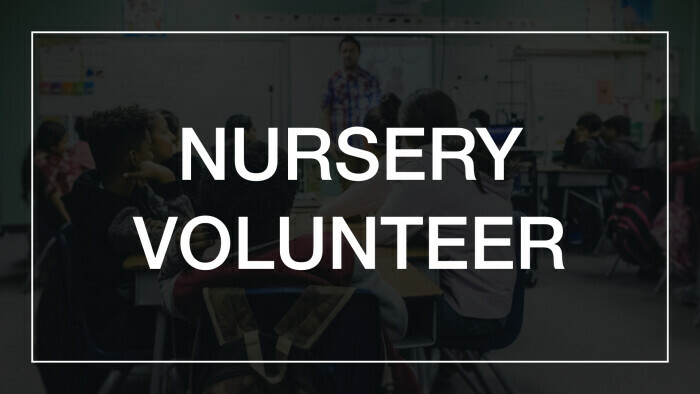 Our Nursery Volunteers serve families by watching and caring for newborns and infants. 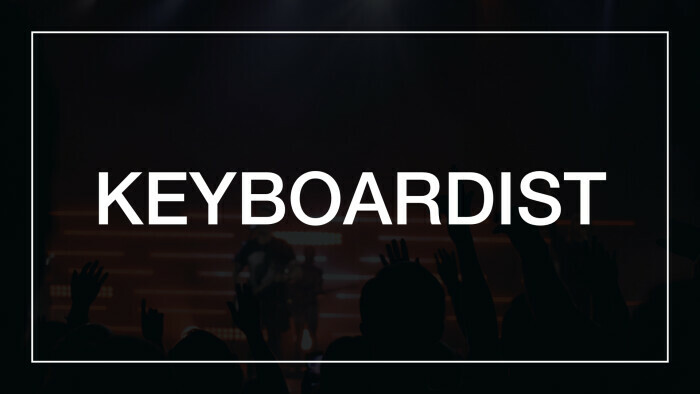 We are looking for a keyboardist to be a part of our worship team. 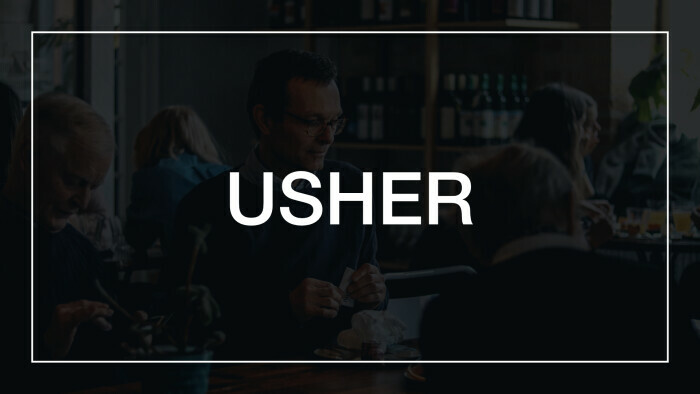 Helps set up tables, chairs, and resources for church events. 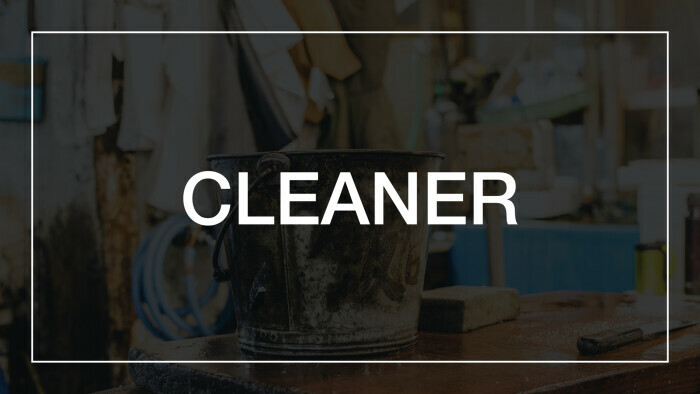 Help serve the church by various cleaning opportunities. 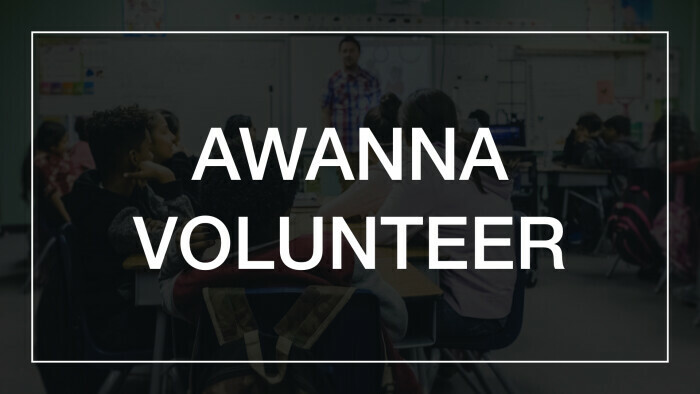 Help be a part of our Awana Ministry in a variety of roles! 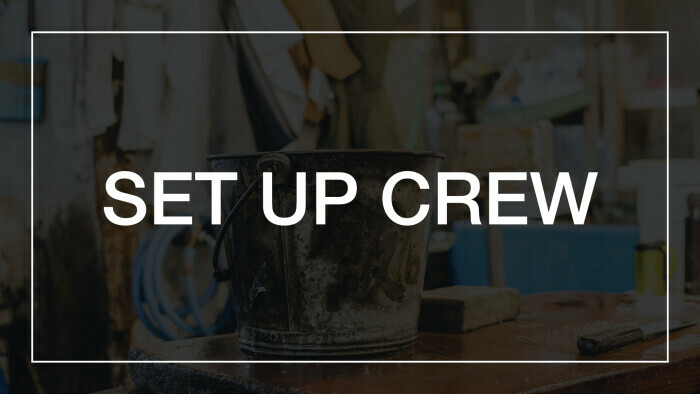 Help seat those are attending a worship service on Sunday morning. 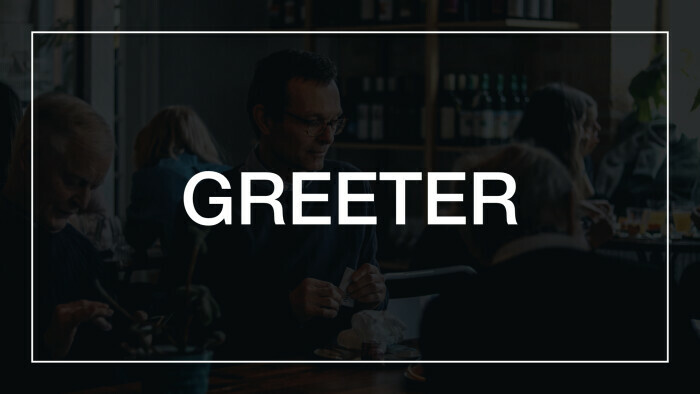 Be the first smiling face to provide a warm greeting to guests and those who attend our Worship Service. 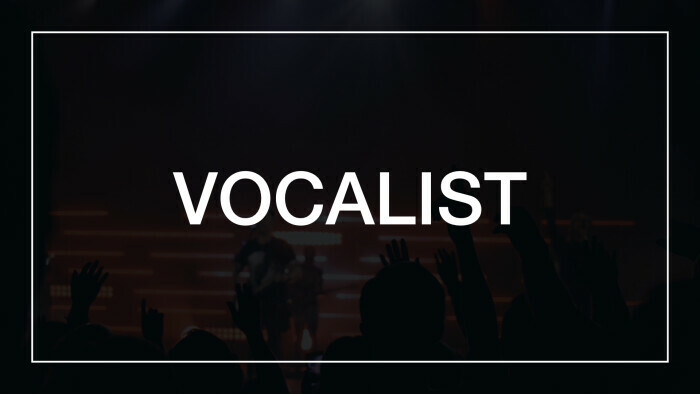 We are looking for a vocalist to be a part of our worship team.